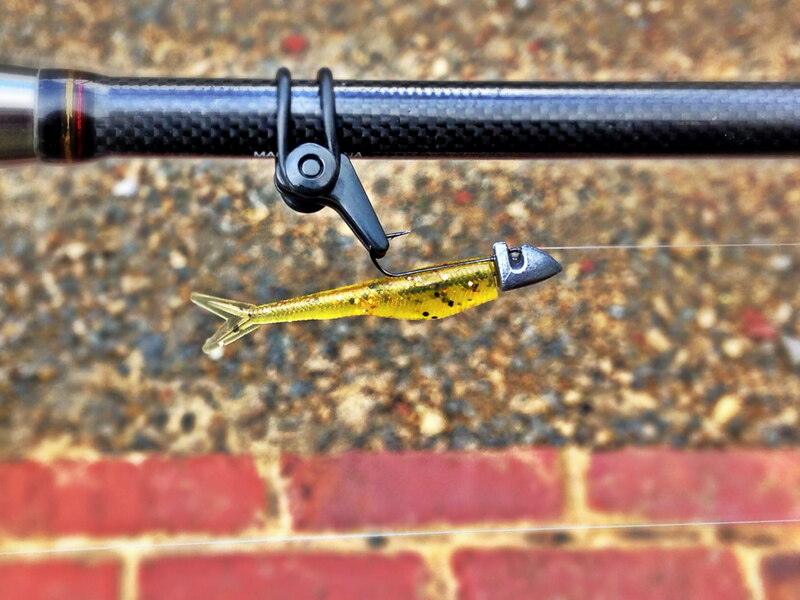 Jacks LRF Baby Minnow on Illex Gambit Straight Jighead. Tiny presentation. Great darting action. Hooks anything that even looks at it! They look like they could do well on the perch. Looks just what I’m after, any idea what size jighead that is? Hi Ben. 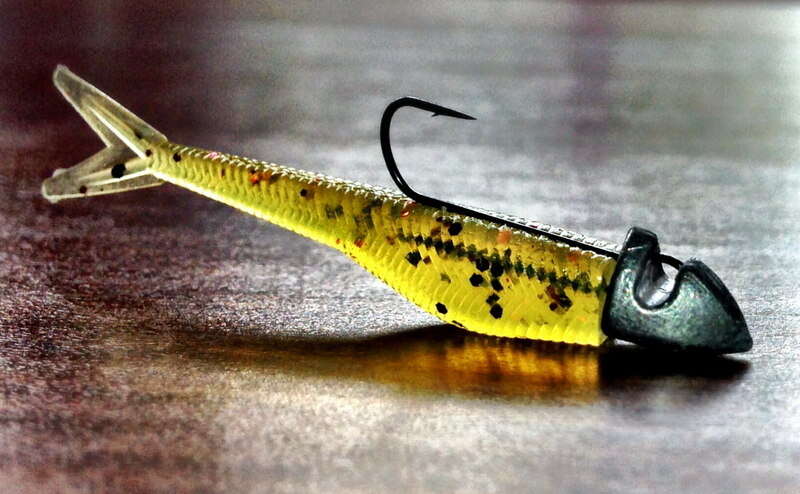 Yes, this is the Illex Straight Jig Head in 1g size.